Congratulations to Danuta KOZAK (HUN) for being the first woman ever to win three gold medals in canoe sprint at any Olympic Games. She defended her Olympic title in K1 500m, got gold in K2 500m and also K4 500m, which goes to show that she is a great team player as well. We are very proud to be a part of this historic achievement and would like to thank everyone paddling with Braca-Sport paddles for trusting and using our products! See more results on the official page. 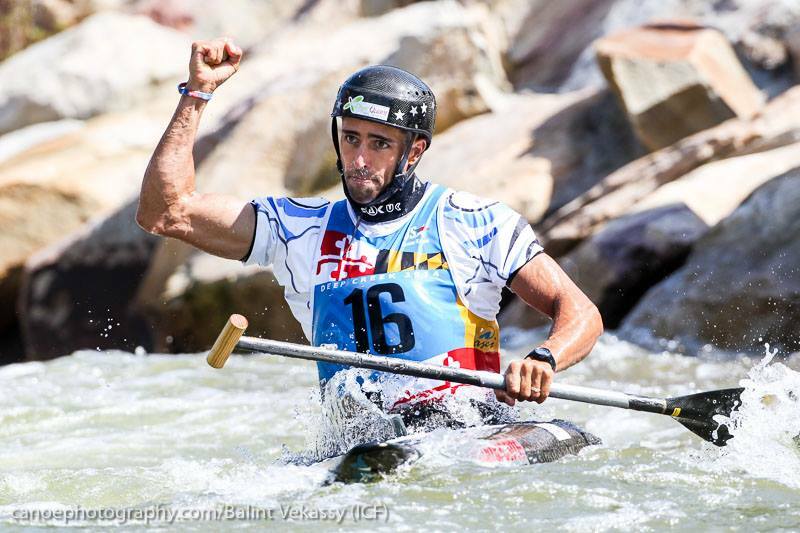 Congratulations to Maxime Richard for being the first one ever to win double gold at the ICF Wildwater World Championships! He successfully used his flatwater racing experience to dominate not only the classical, but the sprint event also. The race was held in Banja Luka, Bosnia and Herzegovina on 2-4 June, 2016. Thank you Maxime for using Braca paddles and thank you for helping us move forward with your valuable feedback! We are constantly developing our wildwater product line to produce the best paddles possible. Check out our new Braca XI Down River paddle line! Congratulations and thank you for choosing our paddles! 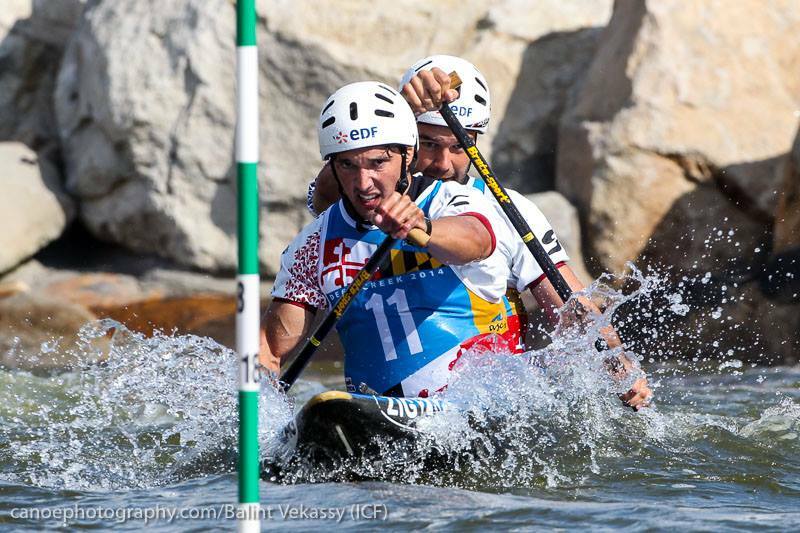 This year's European Championships, which were held in Montemor-o-Velho, Portugal on 12-16 June 2013, produced great results for Braca-Sport paddles. The venue was very nice and so was the weather, as the wind decresed during the finals. 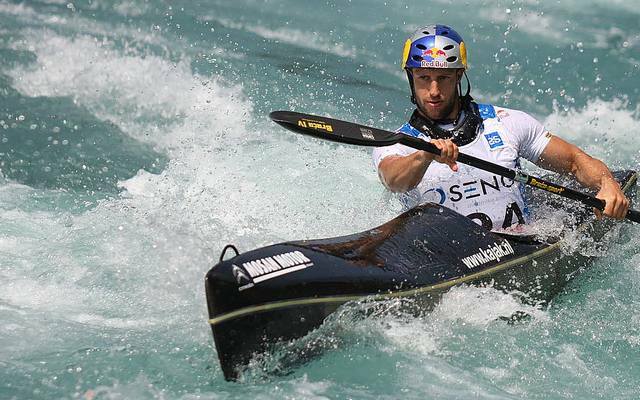 We saw some very exciting races from some of the worlds best competitors. Almost 70% of all medals were won with Braca-Sport paddles (17 Gold, 17 Silver and 17 Bronze medals). We would like to thank everyone for trusting our products and we wish you many great results for the 2013 season! 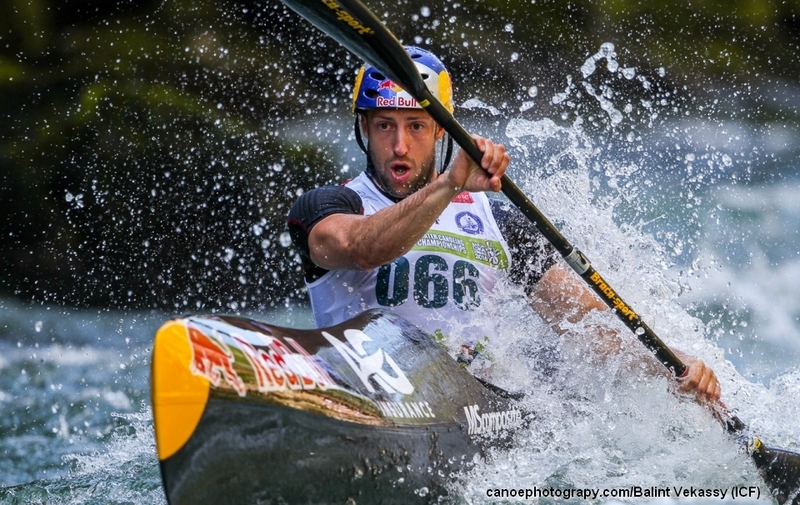 Congratulations to Maxime Richard for winning gold meadal at the Downriver European Championships in Bovec, Slovenia on May 10, 2013! Thank you Maxime for using Braca paddles! We are constatnly developing our wildwater product line to produce the best paddles possible.